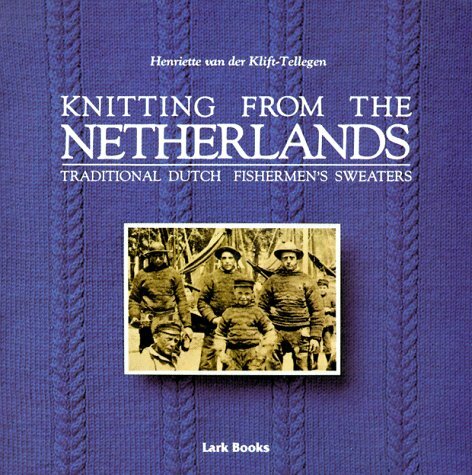 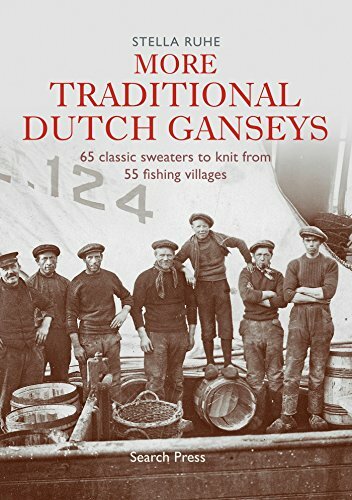 Gansey sweaters were standard wear for nineteenth-century British fishermen. 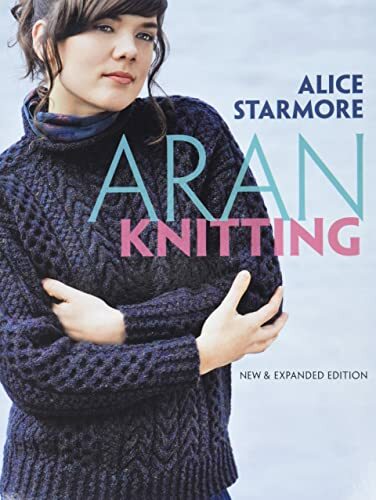 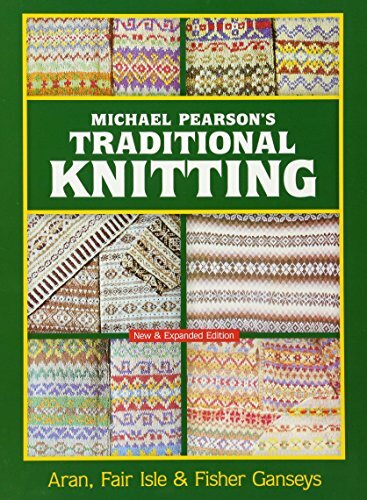 With their intricate knit-purl patterns, dropped shoulders, and easy fit, these handsome, comfortable garments are still a pleasure to wear - and knit- today. 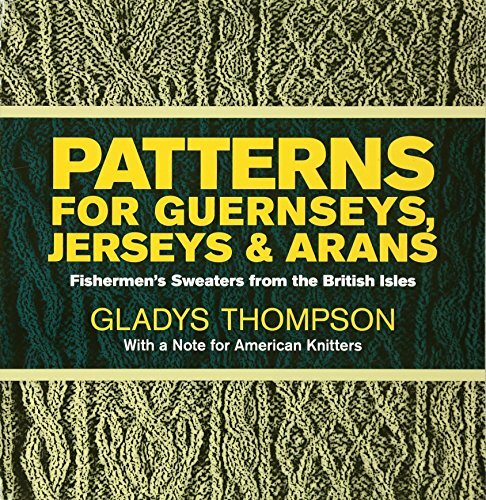 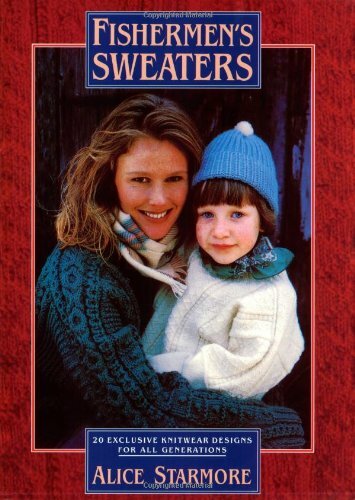 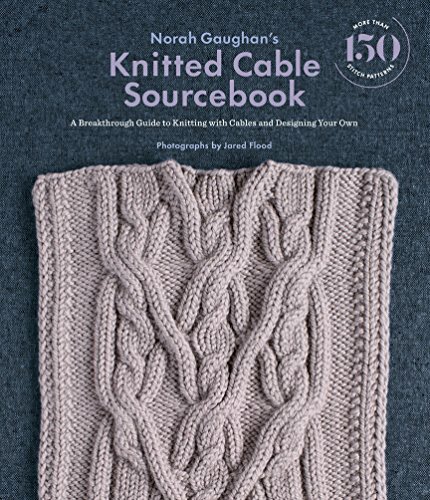 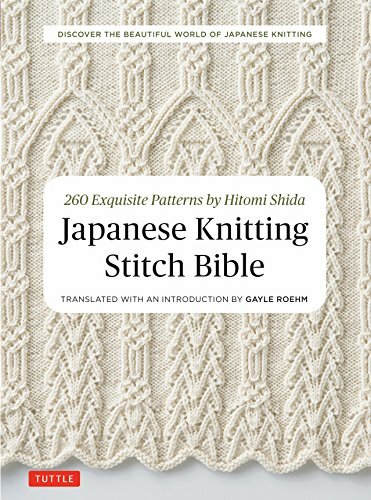 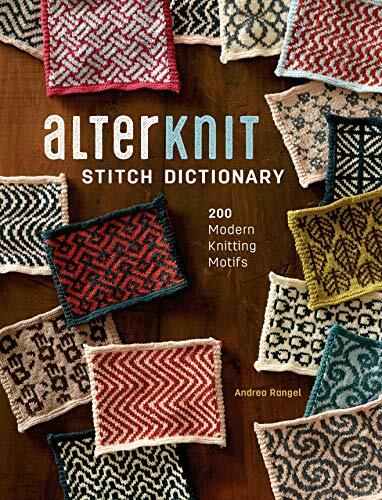 Knitting Ganseys is designed for knitters of every skill level and provides all you need to know to create modern versions of these old-world classics. 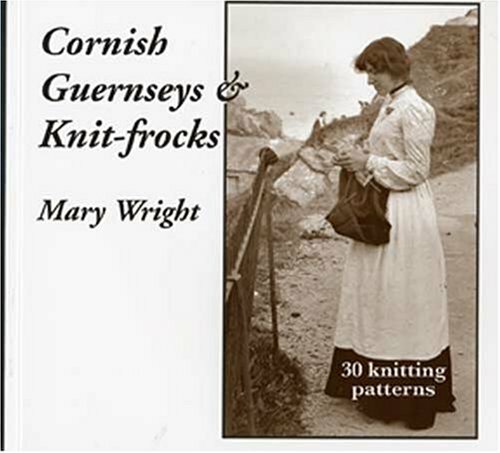 Reprint of the original edition.